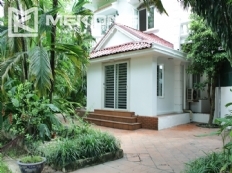 Spacious villa with 6 bedrooms for rent in Starlake, Tay Ho district. 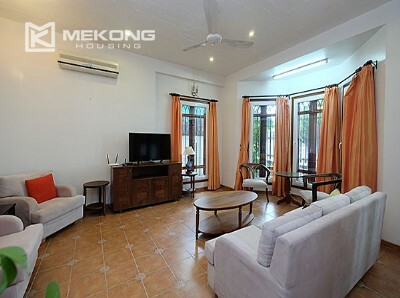 Spacious villa with 6 bedrooms for rent in Starlake, Tay Ho district. This brand new villa has 250 sqm of land area with 6 bedrooms, 4 bathrooms, a spacious living room, and a well equipped kitchen. 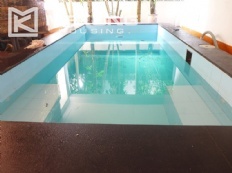 The villa will be furnished with brand new and high quality furniture and equipment. 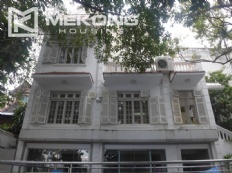 The rental French style villa is located in a quiet alley of Tay Ho street, Center of West Lake area, walking distance to shops, restaurants, Fraser Suite Hanoi, Somerset West Point and other amenities, easy car access. 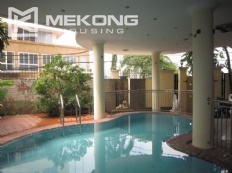 It is composed of 5 bedrooms and 4 bathrooms with bathtub and shower, well equipped kitchen. There is a nice rooftop room. 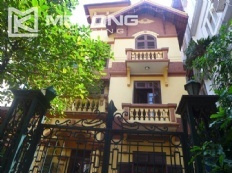 This villa with swimming pool is in Au Co street, Tay Ho district, Hanoi. 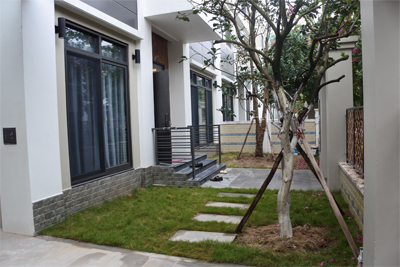 Its land size goes up to 350 sq.m, the construction size 200 sq.m. Its divided to 3 floors. 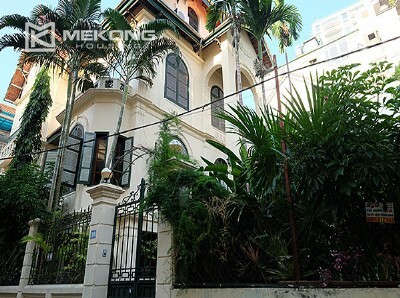 The villa has 1 living room, a kitchen, 6 bedrooms, 5 bathrooms. 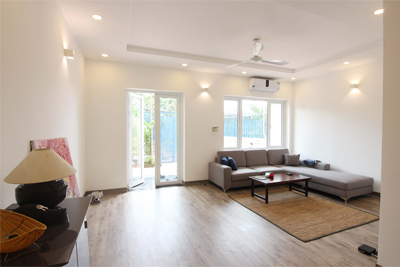 Spacious living room with comfort leather sofa set, many windows thus brings light and fresh air into the room.